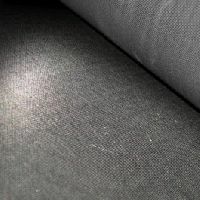 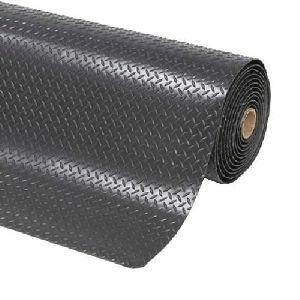 Length x Width : 2.0 mtr x 1.0 mtr. 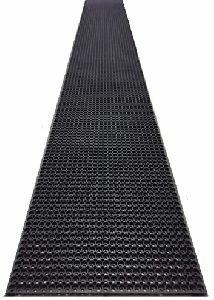 1.8 mtr x 0.9 mtr. 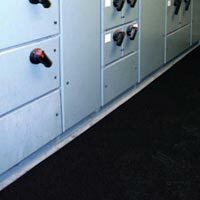 Safety from electrical shock is required for workmen whether they are involved in electricity generation, transmission, distribution or its use. 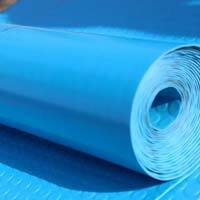 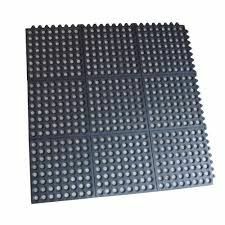 Mats are highly recommended for total safety of workmen from electrical shock when working in or around environment like High Voltage Panels, Sub-station, Power Transformer Rooms, LT & HT Labs, Near Bus bars, Near Control Panels, Anti-Skid Flooring etc. 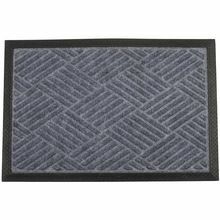 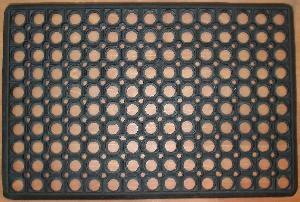 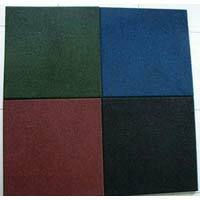 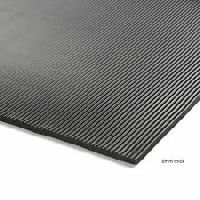 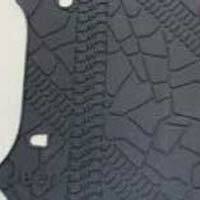 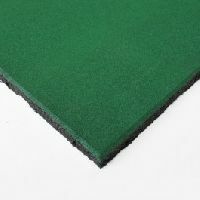 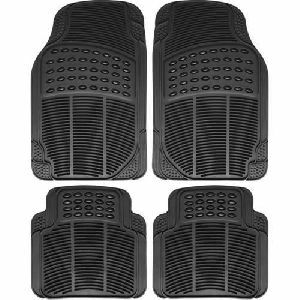 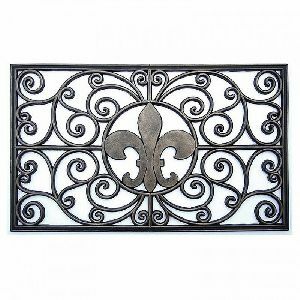 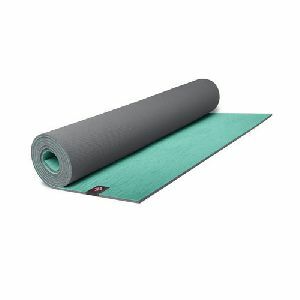 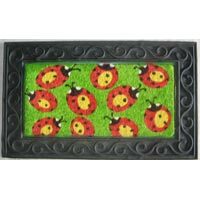 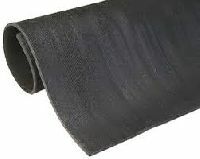 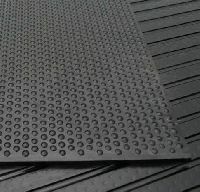 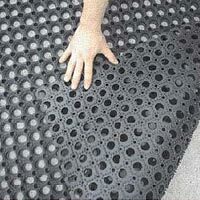 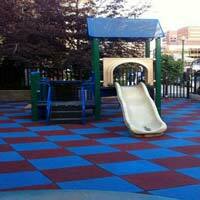 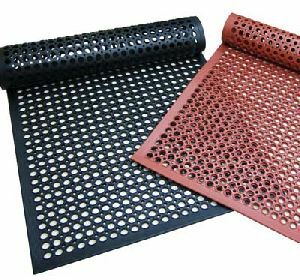 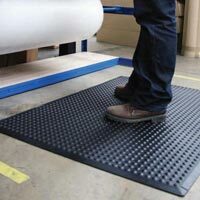 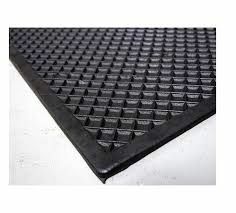 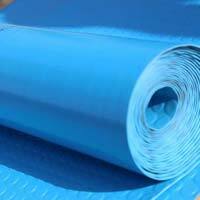 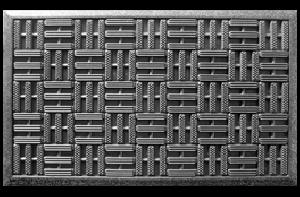 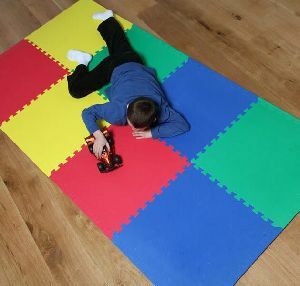 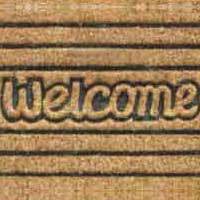 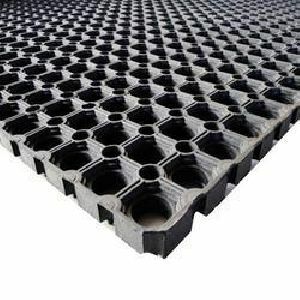 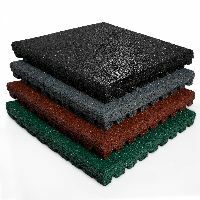 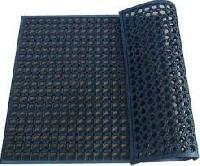 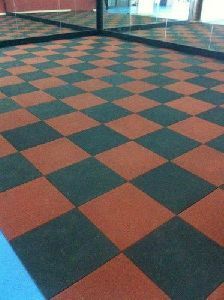 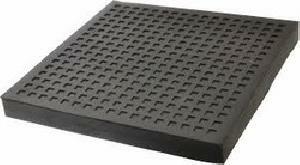 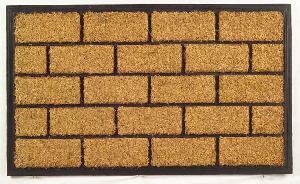 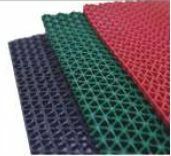 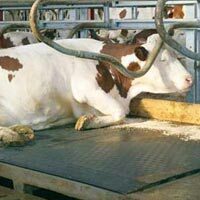 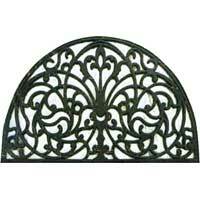 Use : These mats are suitable for hotels and commercial areas.